We've been making a ton of Christmas crafts this month. 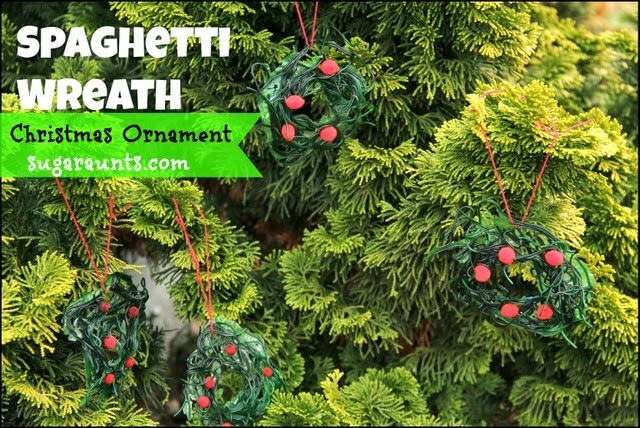 This Spaghetti Wreath Ornament made from dyed pasta was SO much fun! One of the cousins were at our house one day for a little crafting time and all of the kids really got into the process of making our ornaments. My kids (aged 6, 4, and 2) and my little nephew (age 2) really got into each step of this kid-made ornament. 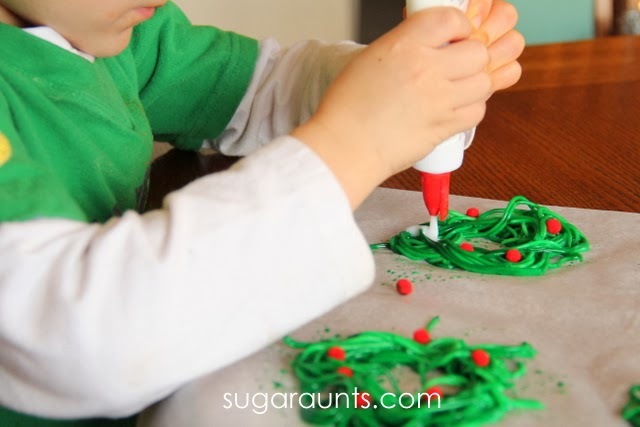 They got to explore a little sensory fun with dyed and cooked pasta AND hone their fine motor skills while placing the pasta in the wreath shape and adding pom pom berries. 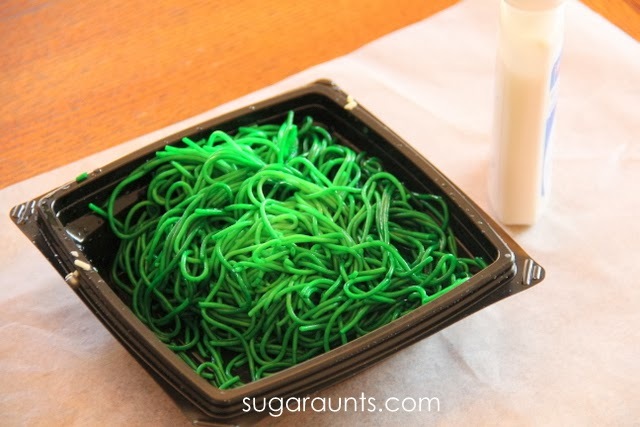 Start by adding green food coloring to your cooked pasta. I put the pasta into a container with a lid so the kids could shake, shake, shake that pasta. 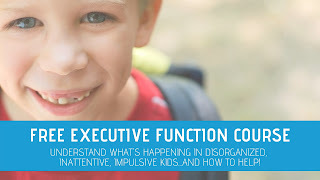 The gross motor work was a great way to get out a little excess winter energy (perfect!) 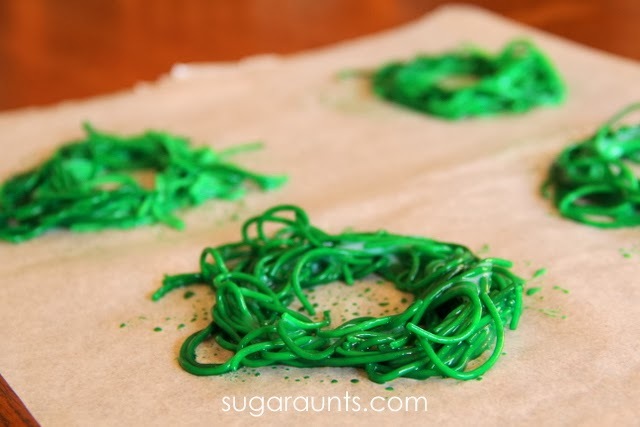 and at the same time, coat the spaghetti with a nice green color. Squirt in a lot of glue (depending on how much pasta you've got going on there...) and give that container another good shake. You want all of the pasta coated with glue. Place the red pom poms around the wreaths. This part was great for fine motor dexterity. Picking up those little poms and placing them carefully on the wreaths used a nice tip to tip grasp and was pretty fun, too! We finished with another generous squirt of glue around the wreaths to make sure they stuck together as they dried. These little guys took two whole days to dry! 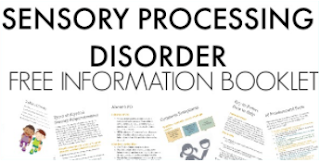 This is definitely a craft that will require advance planning, but it is so worth the wait! 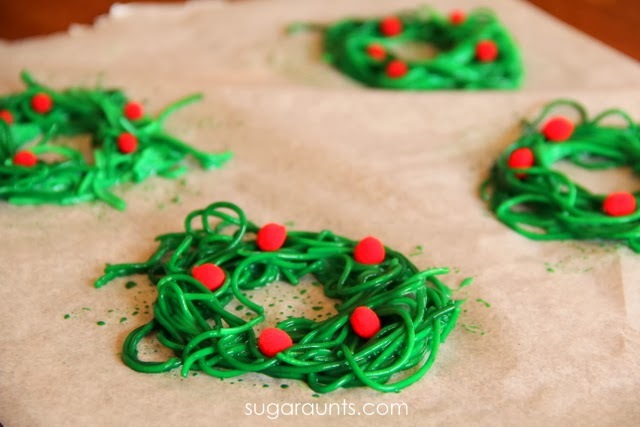 Once dried and on the tree, these pasta wreaths look pretty cool! Let us know if you try this craft at home, and how it goes for you! We love to hear from you. 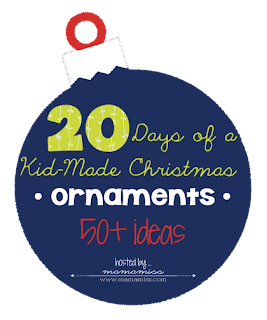 This ornament is part of the 20 Days of Kid-Made Ornaments series, where we're joining 50+ bloggers in creative kid-friendly Christmas ornaments. 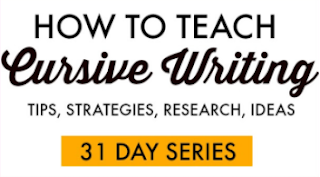 You can see two other great ideas being shared today over at True Aim Education and The Life of Jennifer Dawn. Looking for more Christmas Ornament inspiration? 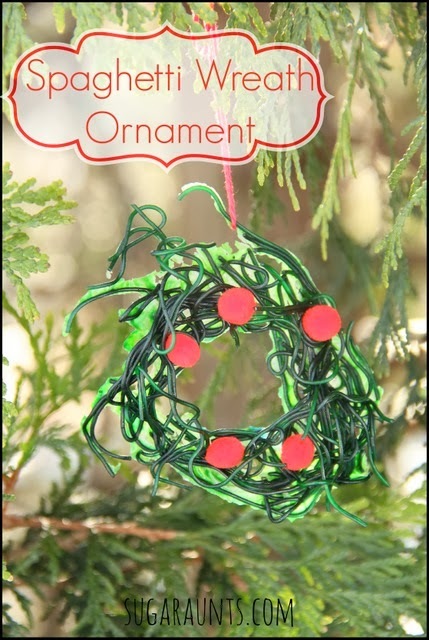 Head over to the Kid Made Christmas Ornament Pinterest board to see all of the ornaments. If you have kid-made ornaments that you would like to share, stop by at Mama Miss and link up. Thanks for joining us! 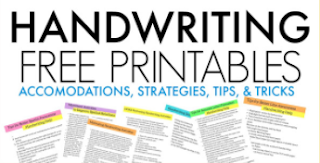 Be sure to follow along on Facebook, Google+ Twitter, Pinterest, and Instagram so you don't miss a post!